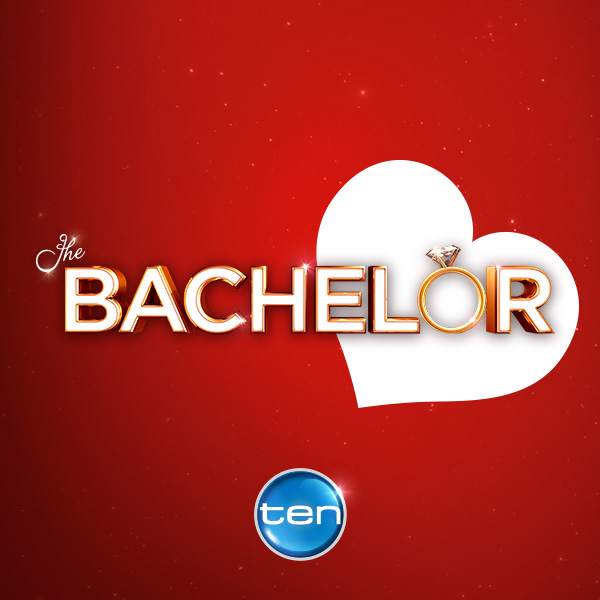 As 'The Bachelor' (and 'The Bachelorette' aficionados would be well aware, Sydney marketing director Matthew Johnson, aka Matty J, has been confirmed as the latest star of Network Ten dating show 'The Bachelor'. 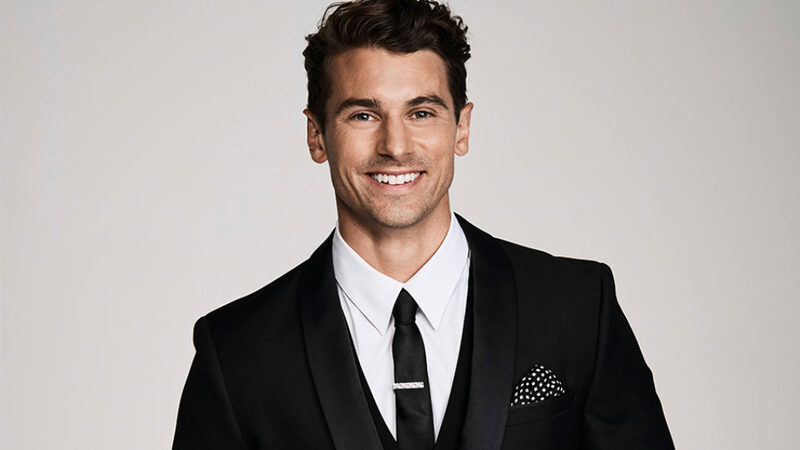 The now 30 year old was a firm fan favourite on the most recent season of 'The Bachelorette', where he was 'runner-up' to 'winner' Lee Elliott in the battle to win the heart of Georgia Love. So it's no surprise he was the hot pick to star in the fifth (yes!) season of the show – which will air later this year. 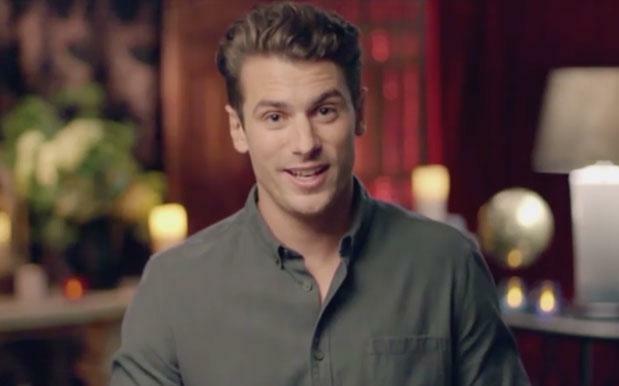 Matty admitted he was heartbroken and would “run to the bathroom and start crying” in the weeks following the rejection. Wow, just wow. I like that though... he's a SNAG (gosh it has been eons since we've used that word!). “I feel so privileged that I’ve been given the opportunity to be The Bachelor,” he said in a statement.